The Hillsborough disaster took place eight years after police averted another tragedy at the same stadium by opening pitch perimeter gates, a court has heard. 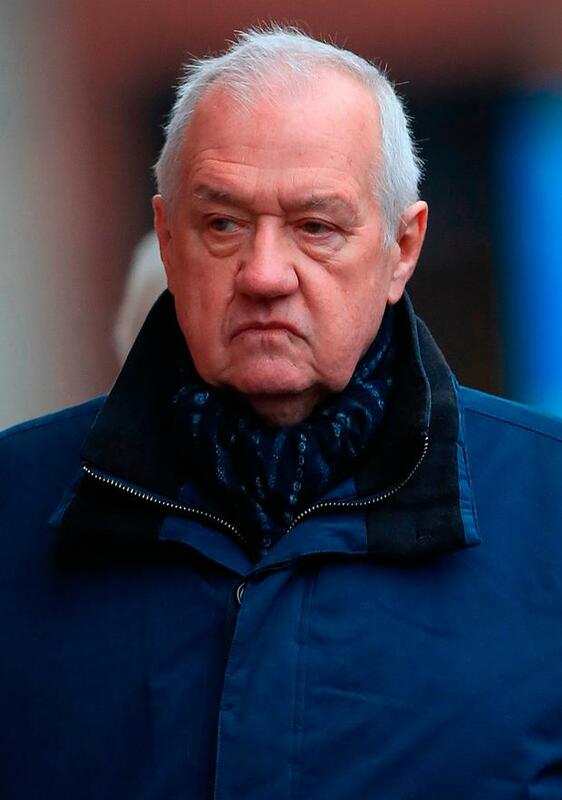 Jurors at the manslaughter trial of police chief David Duckenfield were also told how “hooliganism and the effort to prevent hooligan violence had a profound effect on football” in the years before 96 Liverpool fans were killed. As a result, on the day of the 1989 disaster, many security cameras were there to detect “fraud” rather than safety issues, prosecuting barrister Richard Matthews QC said. The safety certificate for the stadium was also “very out of date”, having been issued in 1979, jurors were told. Preston Crown Court heard how, two years after it was issued, there had been a crushing scare at the 1981 FA Cup semi-final between Tottenham Hotspur and Wolverhampton. “The police response to the crushing was to relieve the pressure by opening the pitch perimeter gates to let people out,” Mr Matthews said. A letter from South Yorkshire Police to Sheffield Wednesday dated June 5, 1981, said officers were right to open the gates. Responding to complaints over disruption, the force said it “established beyond doubt that the police action, in letting spectators on to the track, was not only necessary but was vital to avoid further serious injuries and possibly save life. In this respect, my only criticism of my senior officers is for not opening the gates earlier and thus avoiding the emergency measure of allowing and helping spectators to climb over the fence”. However, in the years before Liverpool’s match against Nottingham Forest, radial fences to separate fans were installed. Mr Matthews said two South Yorkshire Police evidence gathering teams had hand-held video cameras. On each turnstile, an electronic switch recorded when a person went through, which displayed on to the computer screen in the control room. When 90pc of a zone’s capacity was reached, the colour on the screen for that area changed. It also gave an audible warning. Mr Matthews said: “The effort to prevent hooligan violence had a profound effect on football. It affected the design of stadia.